Hiptix, $22. Google Hiptix and get a load of the single best way any theater company is actively attracting and retaining young patrons. The seat was far from the stage in the far right section of the mezzanine, but the sightlines in the American Airlines theater are pretty exceptional. You just can't be too squeamish about the steepness of the section (or, you know, get vertigo easily). I must admit that I love modern musicals, specifically rock musicals. I have long been accused of neglecting the classics and anything written before 1964. I am frankly not taken with most revivals of anything from Broadway's Golden Age. I say this at the outset not because I went into the show expecting to hate it (far from it), but because I feel that having my predispositions out in the open helps put my thoughts in context. If you love period musicals, by all means, read on and put my observations in your own perspective. The plot of Anything Goes places a gangster and various members of society's upper crust on a boat and lets the romance, deception and mistaken identity fly. The storyline cannot be deemed modern; it is at best a classic farce, at worst hokey and predictable. It feels more timeless than South Pacific, especially with the gorgeously slick contemporary set, but still drags with jokes about Chinese men rrr-ing their Ls and tired sight gags (spoiler: disguises abound and include animal fur as facial hair). I'm super nerdy and love a good pun, but this book was so full of hilariously lame wordplay that I often felt as if the audience and the cast were laughing at the book together rather than it being truly entertaining of its own accord. 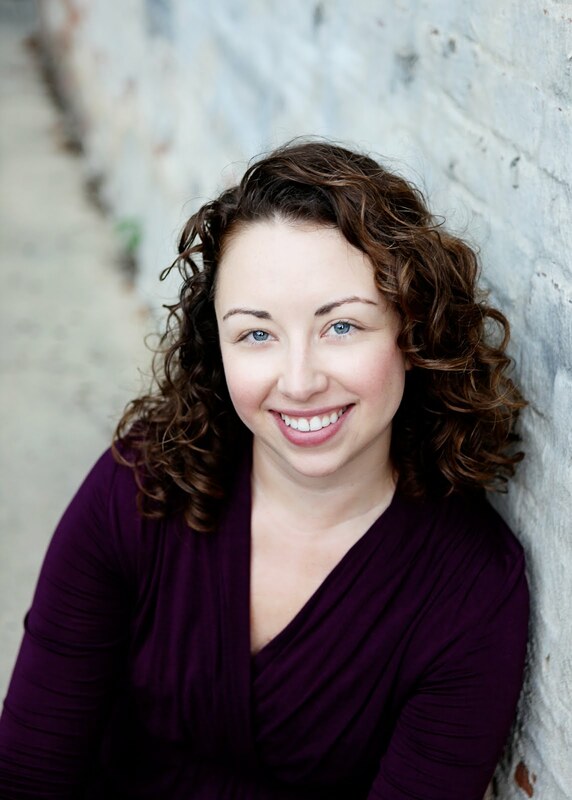 The real star here is director and choreographer Kathleen Marshall for the exceptional full cast numbers. Whatever the book and lyrics lack in complexity or impressiveness is momentarily forgotten when 30 dancers tap an intricate number for 10 minutes. These performances feel like the best of classic Broadway and are as breathtaking as anything on 42nd Street right now. The dance numbers are undoubtedly the show's highlight. The other highlight, completely unsurprisingly, is Sutton Foster. She is radiant as Reno Sweeney. I felt as I did during Millie that this was a role she was born to play. There was a palpable drop in energy in the venue whenever Reno was offstage and everyone (onstage and off) lit up whenever she returned. Honestly, the only good thing about her departures was that each meant a new extraordinary costume change (Reno's wardrobe alone merits a Tony nomination for costme designer Martin Pakledinaz). As for the rest of the cast, Laura Osnes was a standout as Hope Harcourt. She is perfectly cast and simply lovely. Colin Donnell as Billy Crocker is exactly what he needs to be and nothing more. Most ineteresting to me was Joel Grey's performance, which felt like a swan song. His Moonface Martin is adorable, impish, loveable, understated, and yet somehow Grey gives the impression that while he is really thrilled to be here with everyone, he is about ready to hang up his hat if you all don't mind, thank you very much. 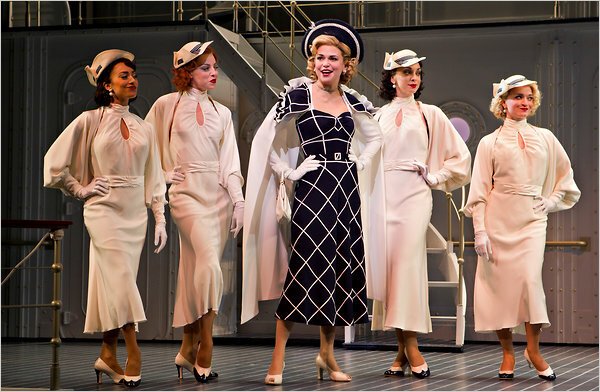 Overall, I felt Anything Goes had enough strengths in its revival staging to balance out the thinness of the original book, lyrics and even some of Cole Porter's music (which is thin for the sake of advancing the plot and serving the story, not on its own musical merit). Roundabout did everything it possibly could to support and enhance this production and the results are very solid. I'm just not completely convinced that this was the best possible show to revive, unless the entire goal was to see Sutton as Reno, which I can completely understand and to which I say simply, "Job well done." See it if you've never seen Sutton Foster perform live. See it for the Act I closer alone if you like good old-fashioned full-cast tap breaks. But if you're just looking for a great musical, there are many more creative, unique and fun musicals (with something to say) opening this season. Why would Reno Sweeney fall for the John Waters guy? I didn't buy that for a minute.